Penguin Basements | Take a Second to Think about Second Suites. 02 Aug Take a Second to Think about Second Suites. 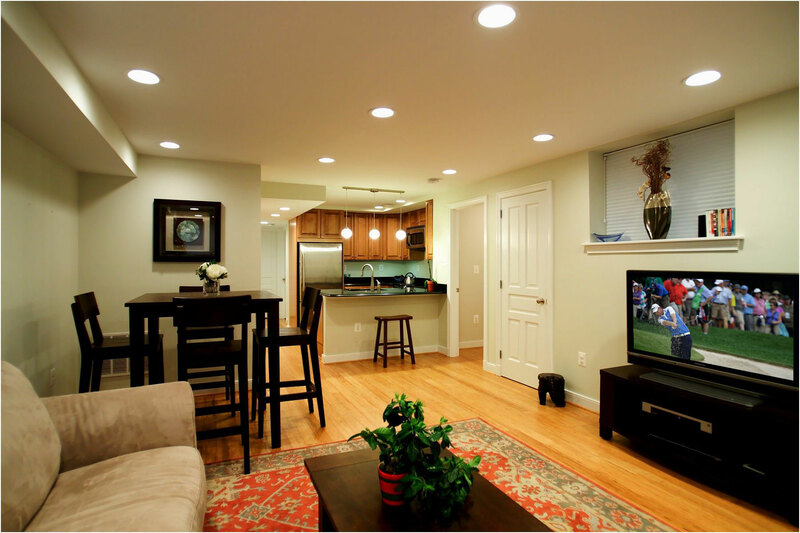 It takes a lot of work and a lot of planning — more than you might think — to properly turn a basement into an apartment that can be rented out. The first step should be to figure out if it can even be done, because if it can’t, you don’t want to waste your money or your time. And while the provincial government has mandated second suites (including basement apartments) as a way to address affordable housing, some municipalities have not updated their bylaws to allow the process. And those municipalities that do allow basement apartments might each have a different set of requirements for how they want it to be done properly. Assuming you can build a basement apartment in your home, the next step is to enlist a qualified person with a BCIN (Building Code Inspection Number) to create the plans/drawings for the project. Without plans, you can’t get permits, and if you don’t have permits you’re asking for trouble. Penguin can provide plans for the approval process for you whether you choose to build with us or not (insert link). In the GTA you will find many basement apartments that were built without a permit. Don’t think this is a smart way to save money. It’s a dangerous gamble for both the homeowner and the tenant. If you don’t have a permit when construction starts, the city could intervene and stop the project, or worse, have you dismantle the build. A non-permitted built may also put your tenant or yourself in danger in case of a fire. And even if everyone escapes unharmed you may find your insurance null and void without the permit, and additional insurance coverage that the permit allows. Getting a permit also means the city will send an inspector to make sure the work is being done properly. Without a permit, how can you really be sure the contractors work was carried out correctly? The professional you hire to create the drawings or plans should work with you to include the design elements you want —but most importantly—they’ll also make sure the plans are drawn to code. There are certain requirements for a basement apartment. Means of egress (i.e. exit) is probably the most important to consider. There must be a safe and unobstructed exit, so anyone in the basement apartment can safely exit, especially in case of an emergency, like a fire. If your basement doesn’t have a safe exit, the project can get very expensive very quickly. You may have to hire an expensive engineer to make the proper plans for a separate exit. However, if you’re not touching the building structure, you don’t necessarily need an engineer. Aside from fireproofing materials and adequate fire separation, your municipality might also request fire-rated windows (or windows with fire-rated glass). which might not be available in different areas. There may also be a limit to how much glass or how many windows you can have, depending on how close your home is to the property line. This is to reduce the chance of a fire spreading to adjacent properties. This could cause an issue if local code requires that you add windows to a basement apartment. Some municipalities might also specify sound separation, so excessive sound doesn’t travel from the basement upstairs. Finally you need to consider electricity, plumbing and HVAC. That might mean rewiring the basement and changing the electrical panel, or maybe breaking through the concrete floor to run sewer lines to a new toilet and shower. Again, this is something you want to be aware of prior to committing to a built, and why having a Permit drawing is so invaluable. It’s important to do your homework. Invest in getting the proper drawings, be involved, ask plenty of questions, and hire a contractor who is experienced in basement Second Suite builds in your municipality. Properly planned, budgeted and built, a Second Suite can help you to begin building real wealth.